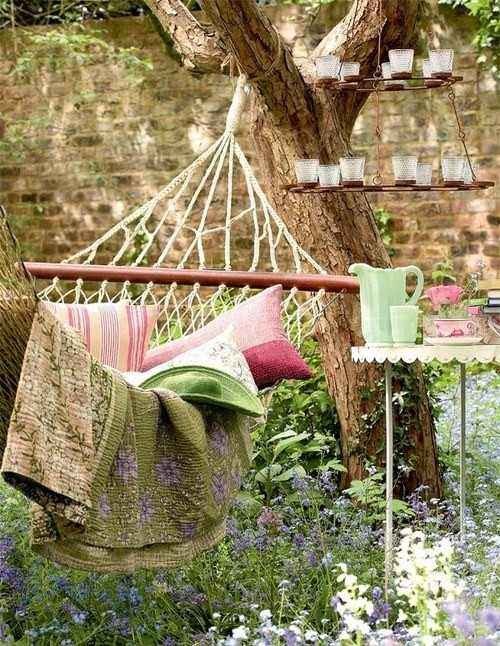 Do you want having a garden like no one else in your neighborhood? 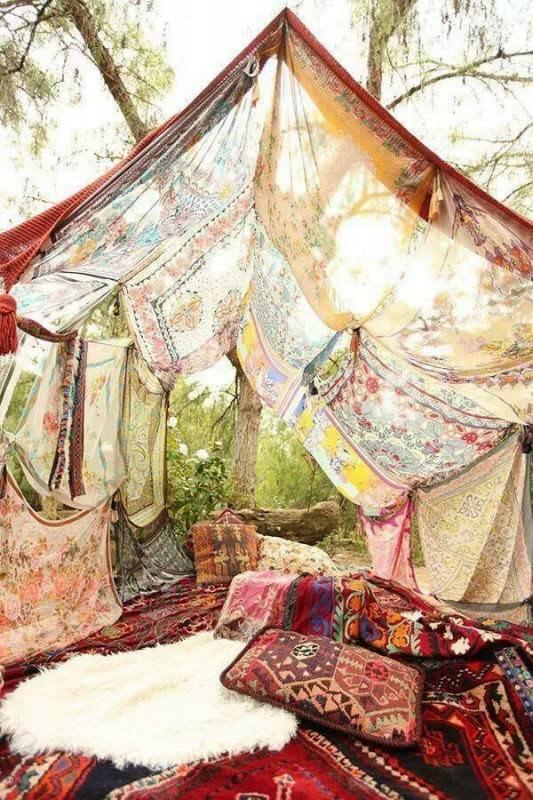 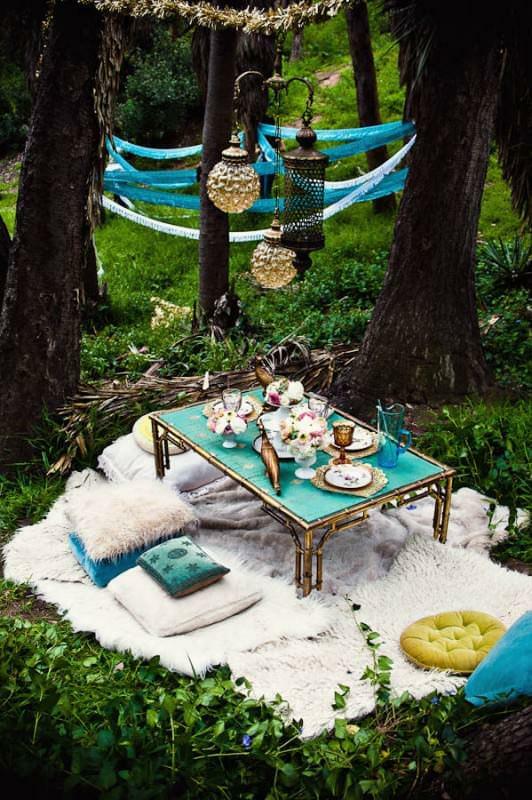 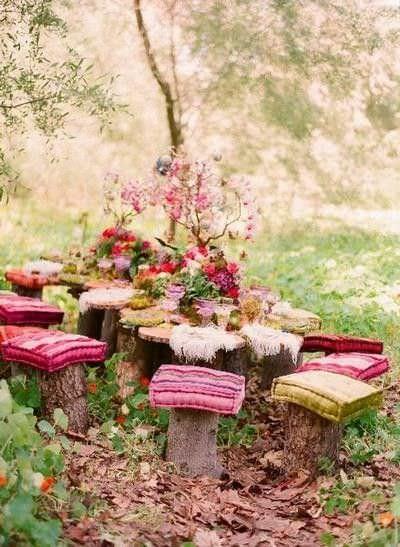 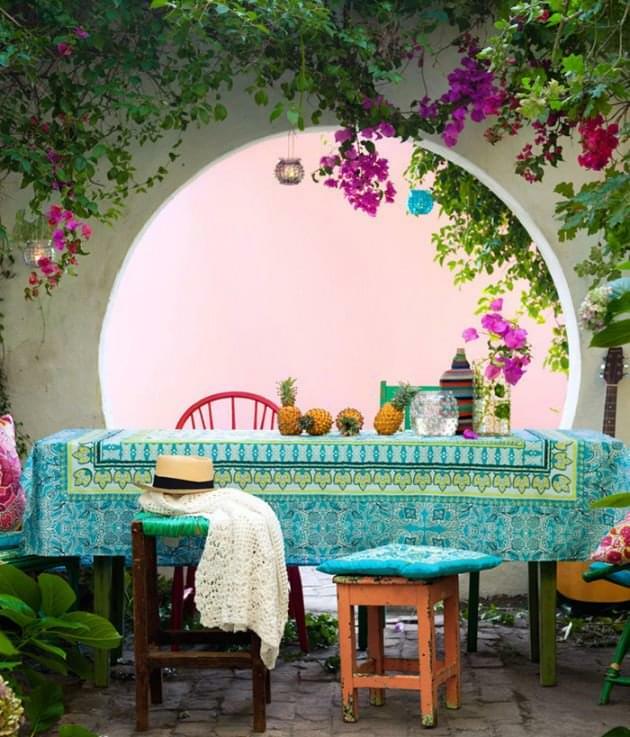 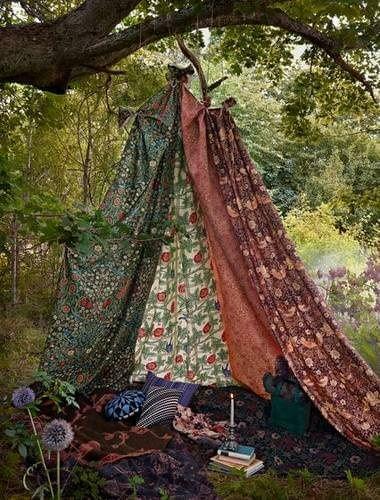 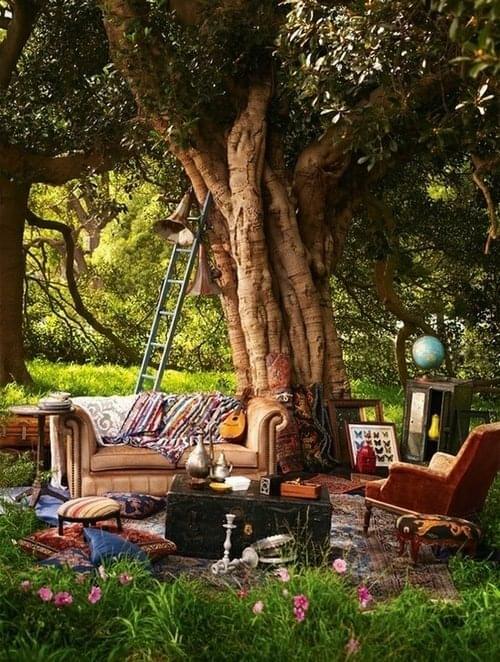 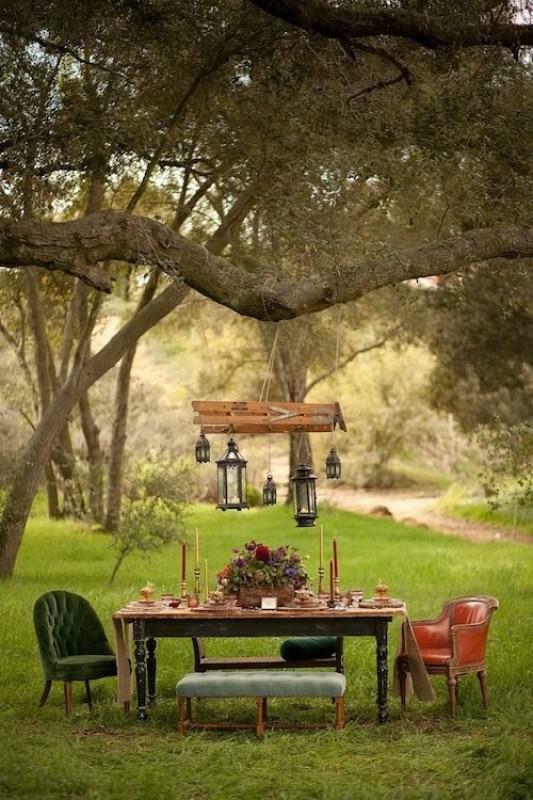 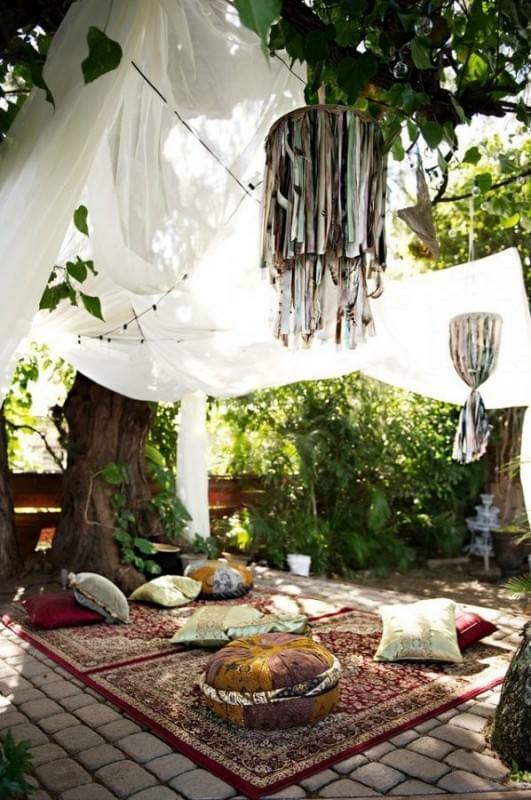 What about a garden with a Bohemian style ? 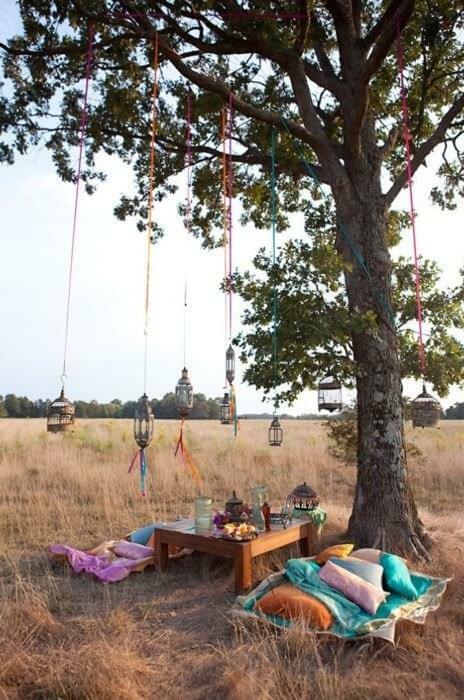 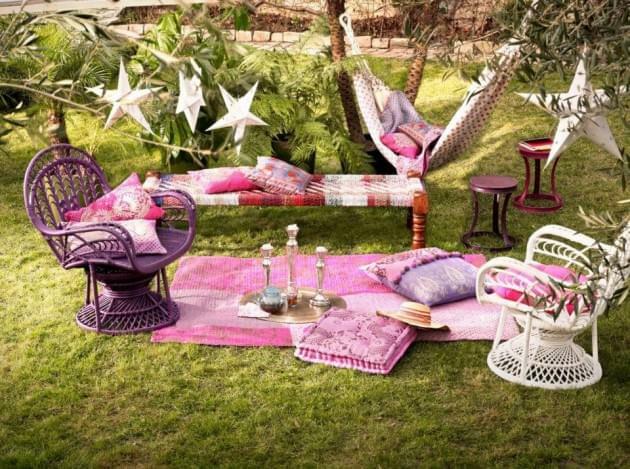 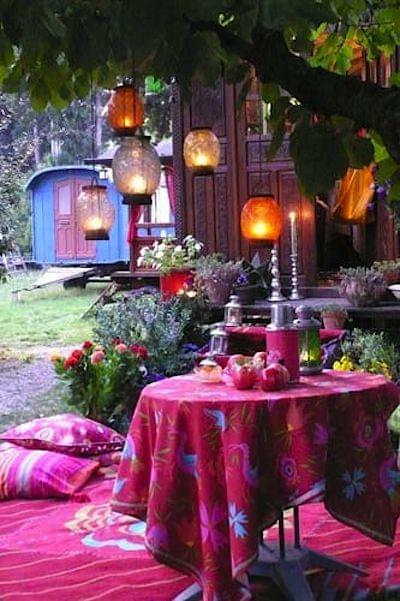 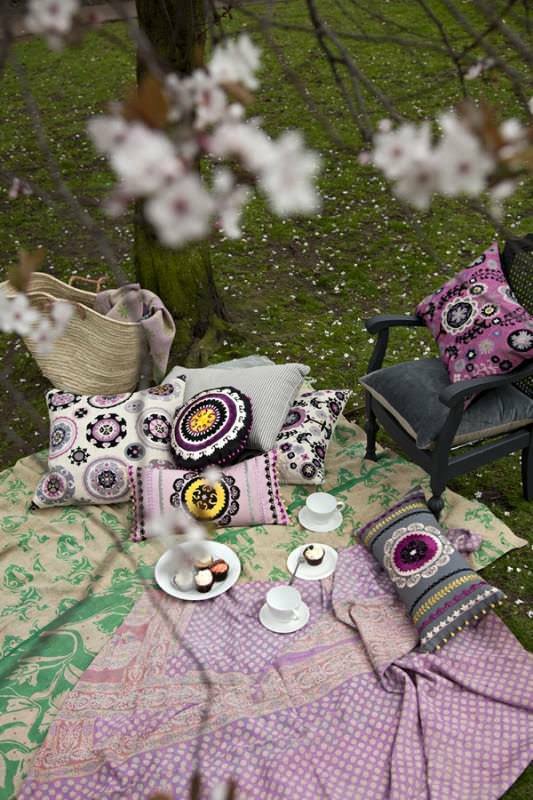 Look at those ideas, a bohemian garden seems to be the best place to relax and enjoy outside! 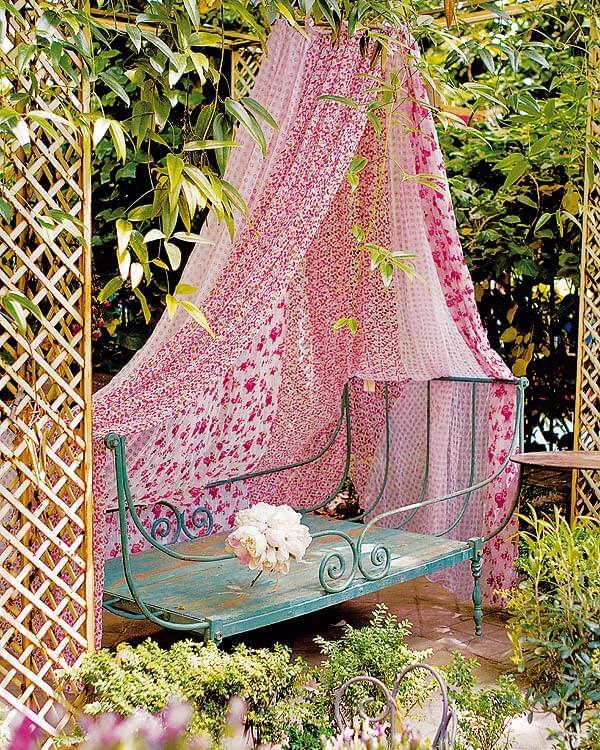 Hope these gardens will inspire you to do the same on your side!